This is a story we all know yet don't really know anything about. 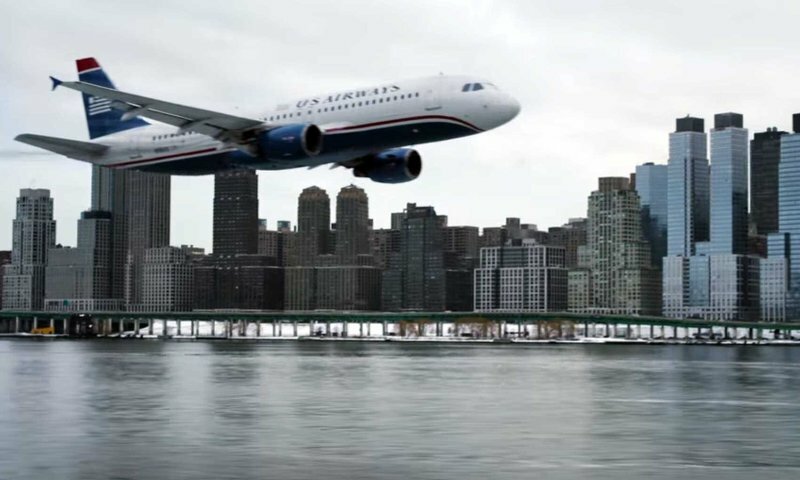 We all remember seeing the television footage of the plane sitting in the water and we all heard about the heroic pilot who saved everyone's lives and prevented a major disaster from taking place. While the event took place in January, it reminded us of similar planes flying on a September morning and how horrific that day turned out to be. 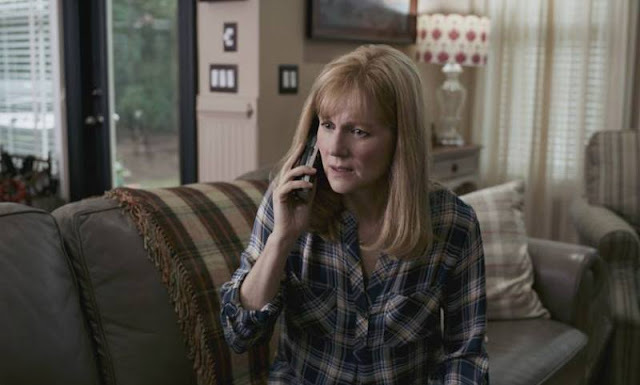 Clint Eastwood has proven himself to be quite adept at taking historic moments and honoring them with cinematic treatments that are both entertaining and very respectful. While the studio is hyping Eastwood's use of IMAX cameras to help sell tickets, it's actually his ability to tell a great story that makes this movie worth seeing. For someone who didn't know any more about this story than what I described above, I really appreciated how Eastwood walks the audience through the investigation process while slowly revealing how those fateful 228 seconds played out. 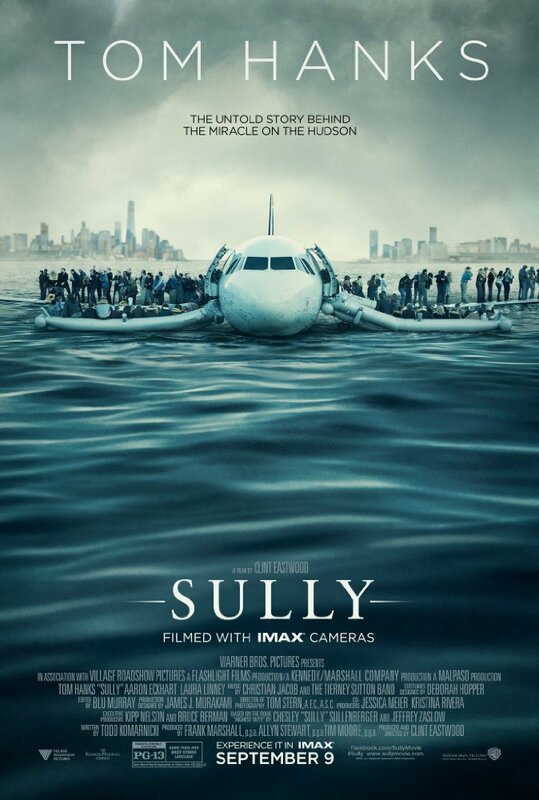 While the water landing itself is an amazing achievement, the real drama that unfolds is how Sully is forced to deal with the investigation, the accusations, and accompanying media frenzy. 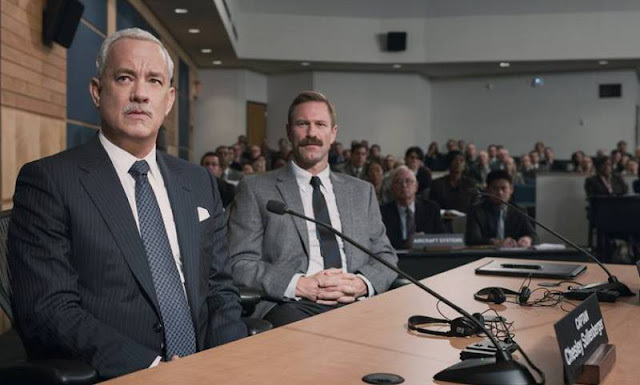 It was very touching to see both the strength and weaknesses of a man who, over the course of the story, proved himself to be very much a human being and this is where Tom Hanks is at his best. It's honestly quite impressive how such an iconic figure can fully embody the character he is portraying time and time again and this performance is no exception. 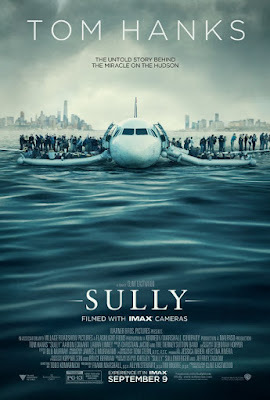 Sully is a very important film and one that is treated with honor and respect by everyone involved. Clint Eastwood does a great job in putting this film together and the acting across the board is top notch. Definitely a movie you will want to see. I did not see the film in IMAX so not able to comment on the presentation.